At Stambaugh Jewelers we know the experience of crafting a custom piece of jewelry can create a stunning statement of style, a family heirloom, or the centerpiece of any jewelry collection. When it comes to creating a custom design, we always invest the time, creativity, and skill necessary to produce a custom piece of jewelry that speaks to the style of the wearer and shines on every occasion. 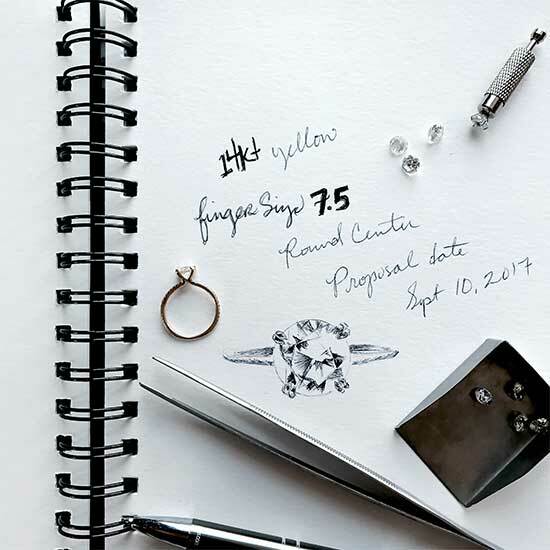 The team of jewelry experts at Stambaugh Jewelers use traditional techniques and the latest in design ideas to provide expert insights into the jewelry that fits your personality and meets your desires. Our custom jewelry is finely crafted with the highest level of excellence and quality to meet our customers’ high standards and delivers a one-of-a-kind piece to last for years to come. 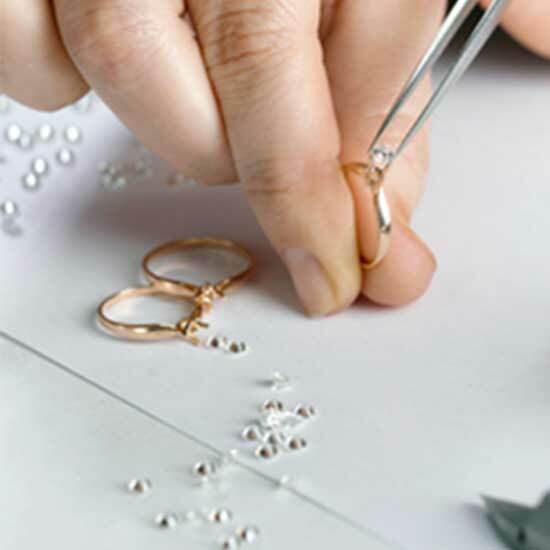 Our Custom Jewelry Design Center makes the process of designing your custom piece easier, by involving you in all aspects of the project from initial conception through to finished product, as our professional staff works to create exactly what you envisioned. Since its inception, Stambaugh Jewelers has been the go-to jeweler for custom jewelry design in Defiance, OH and the surrounding Napoleon, Bryan and Archbold, OH areas. 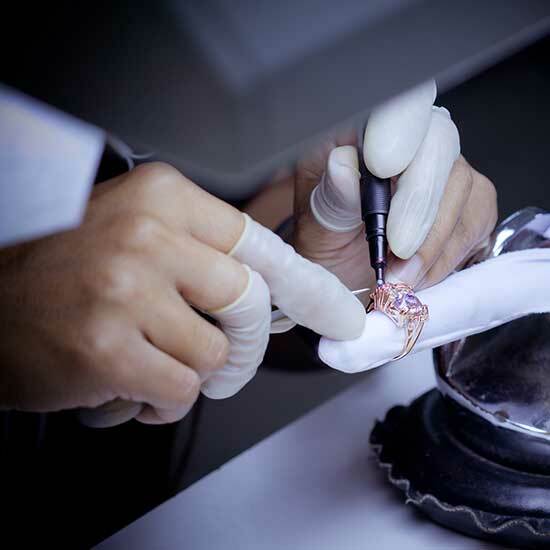 Now in its third generation, Stambaugh Jewelers remains one of the most trusted, quality jewelers for custom, bridal and designer jewelry in northwest Ohio. If you’re looking to start a custom design of your own, visit our Custom Design Center to start a project today or come by the store and see us - we’ll be happy to help you get started! Stambaugh Jewelers makes it easy to find exactly what you’re looking for, offering a wide variety of quality jewelry that suits all budget and fashion types. Our jewelry selection is largely based on our customers' preferences and industry trends, so we can ensure that our collection has a piece that speaks to every customer's unique style and essence.